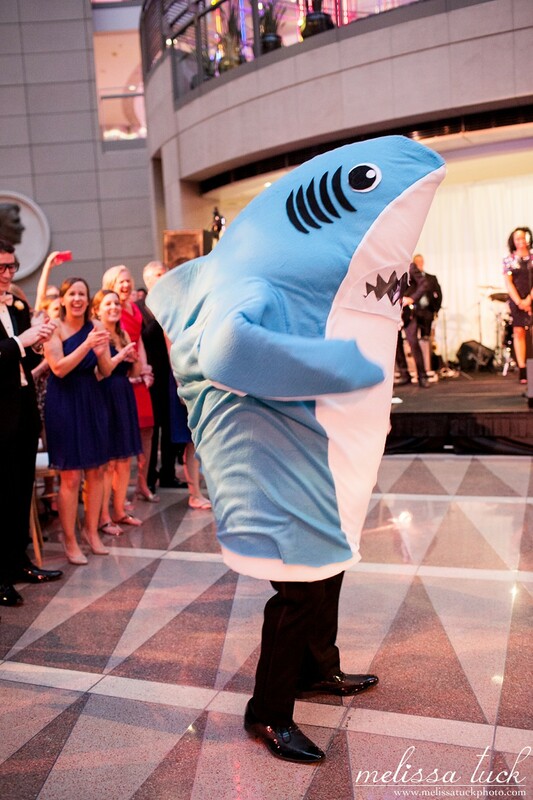 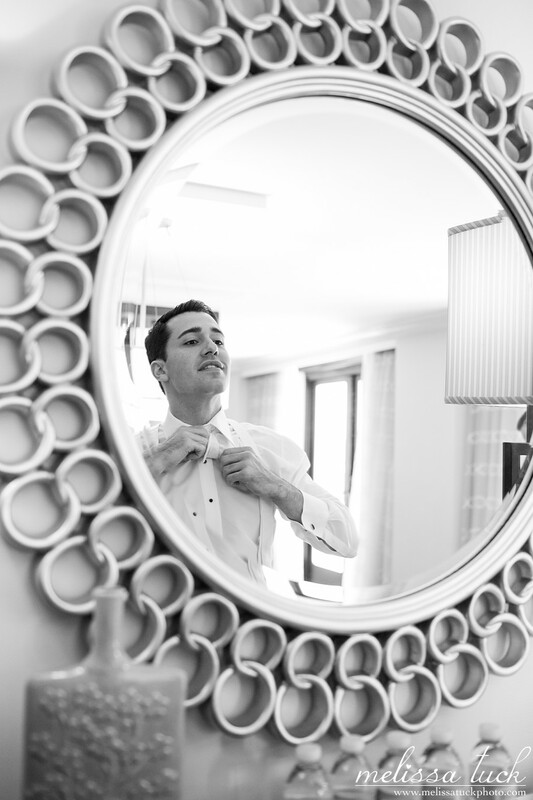 I'm SO excited to share this wedding with all of you. 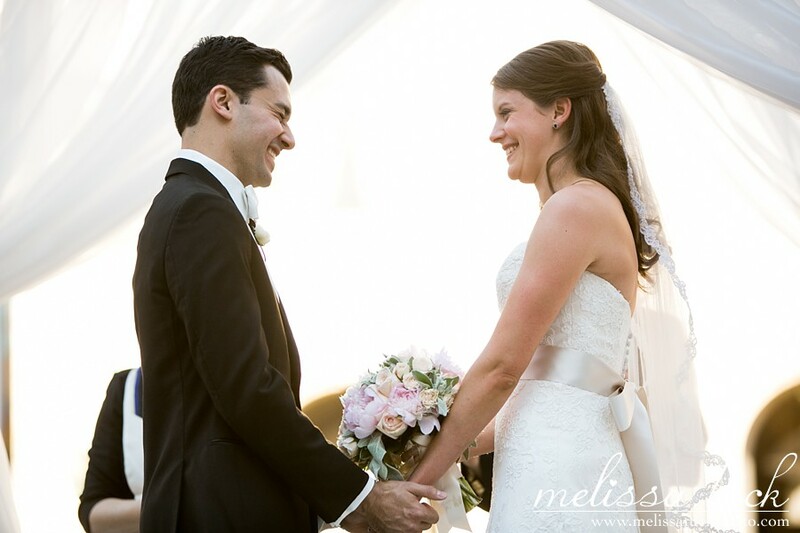 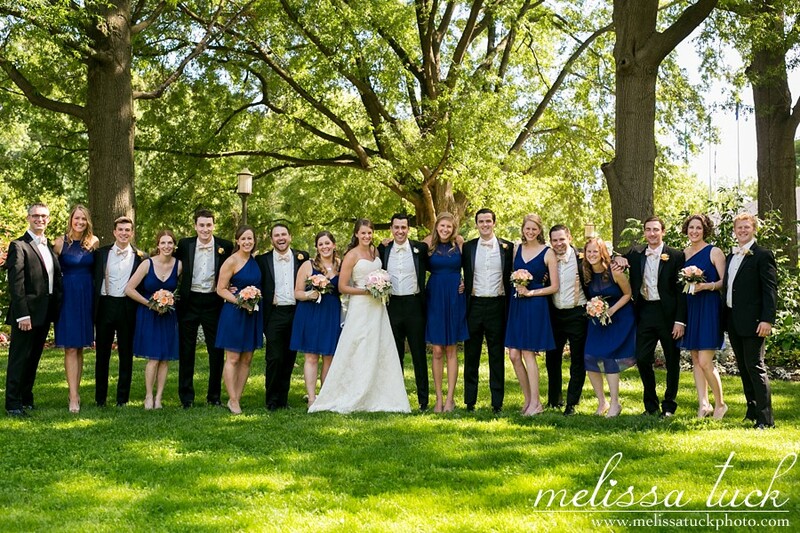 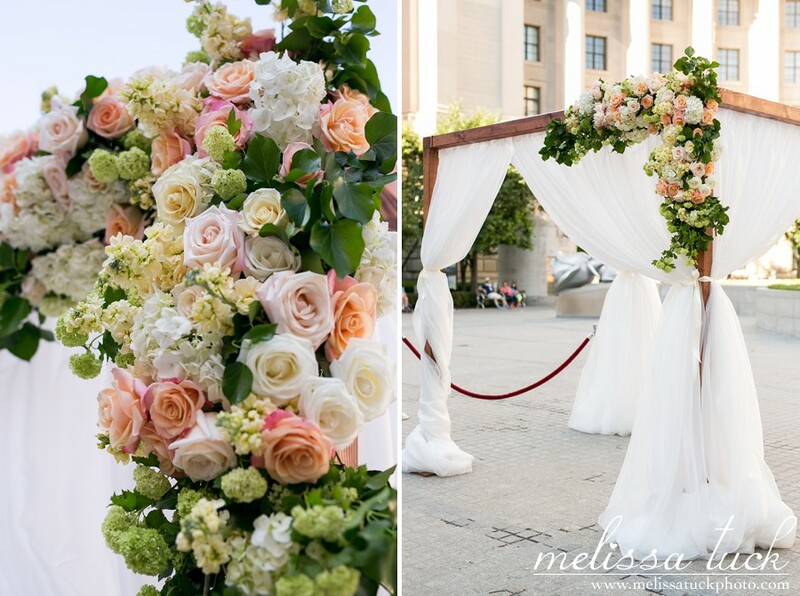 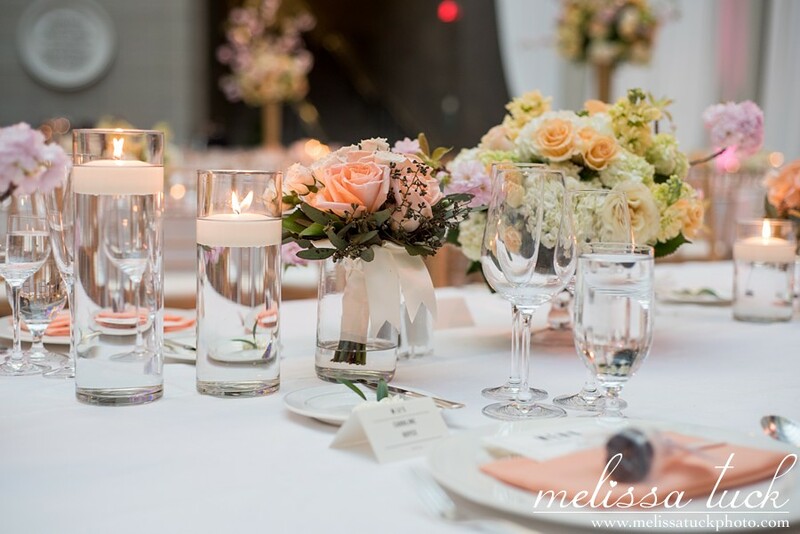 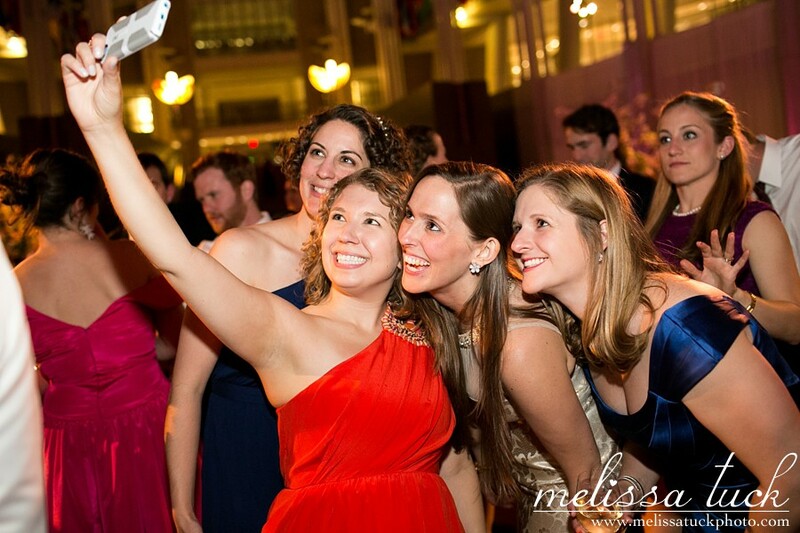 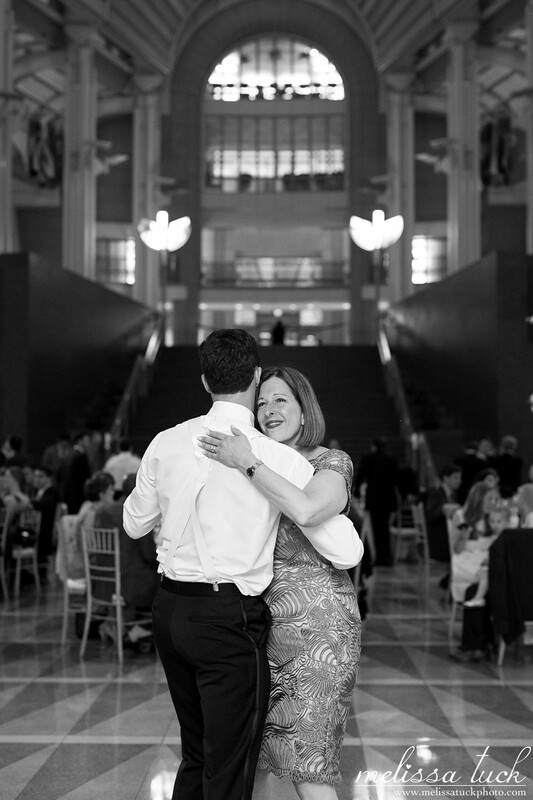 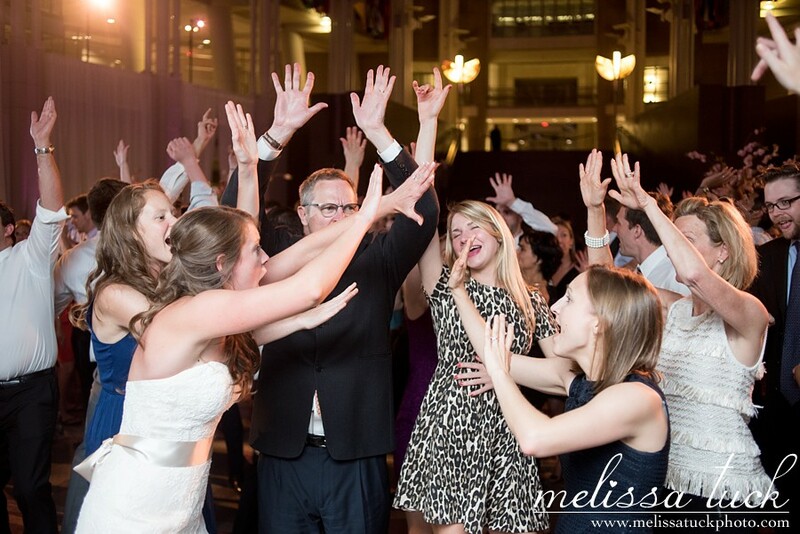 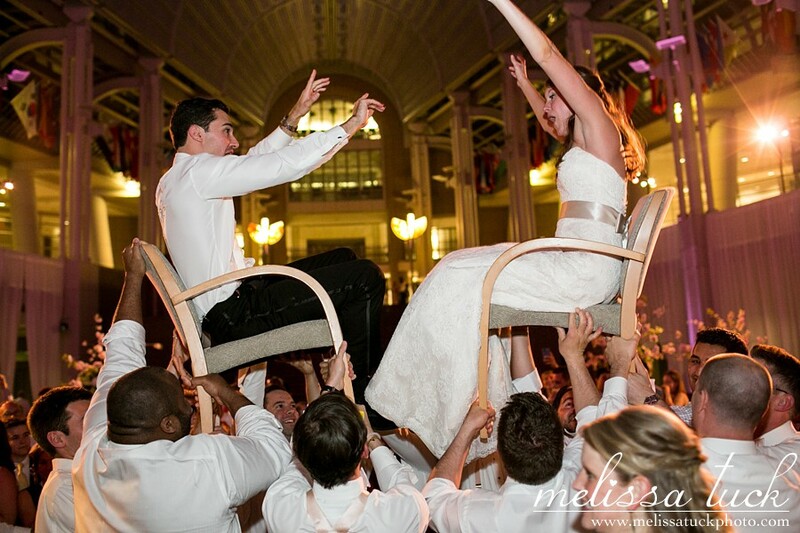 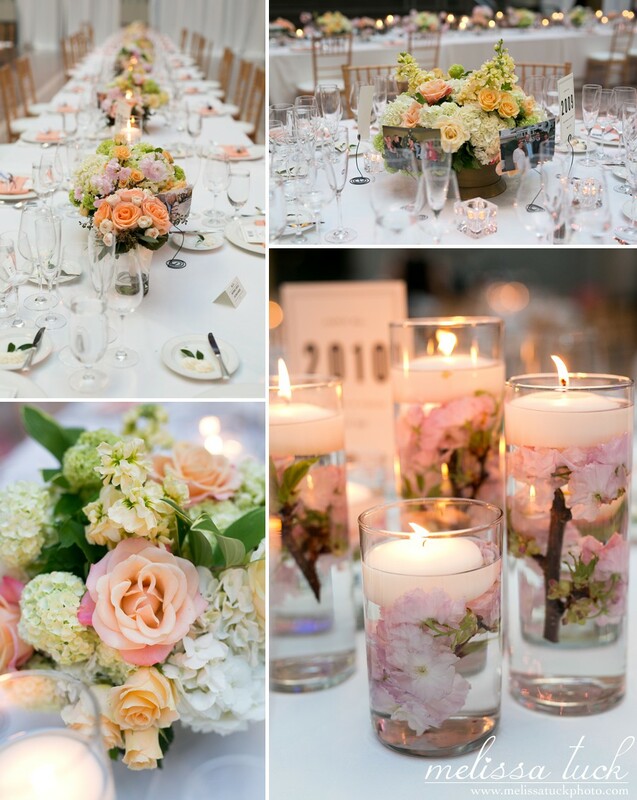 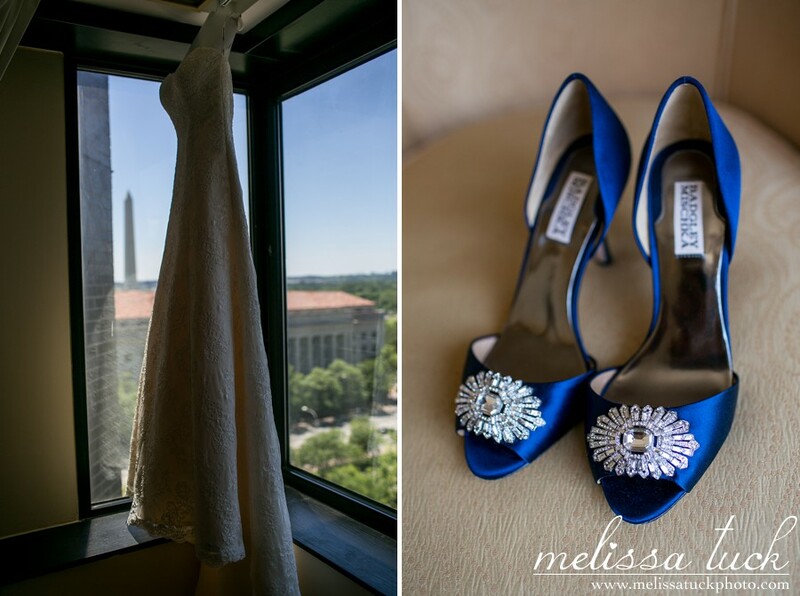 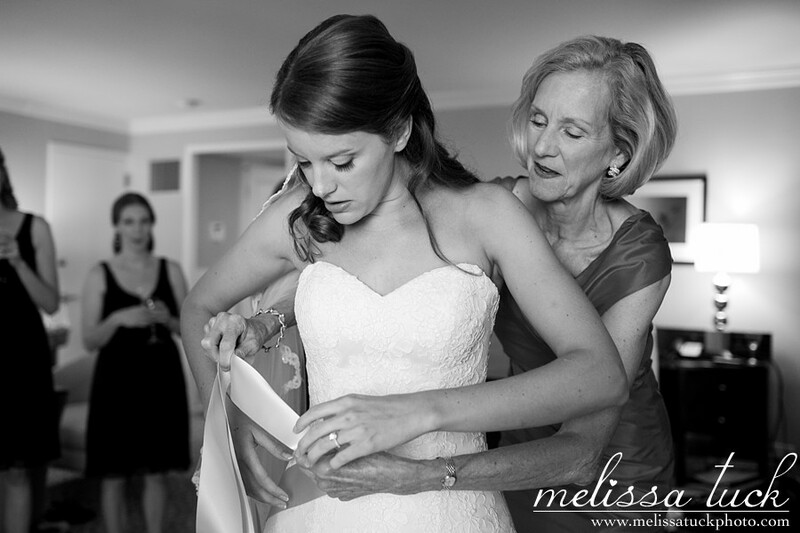 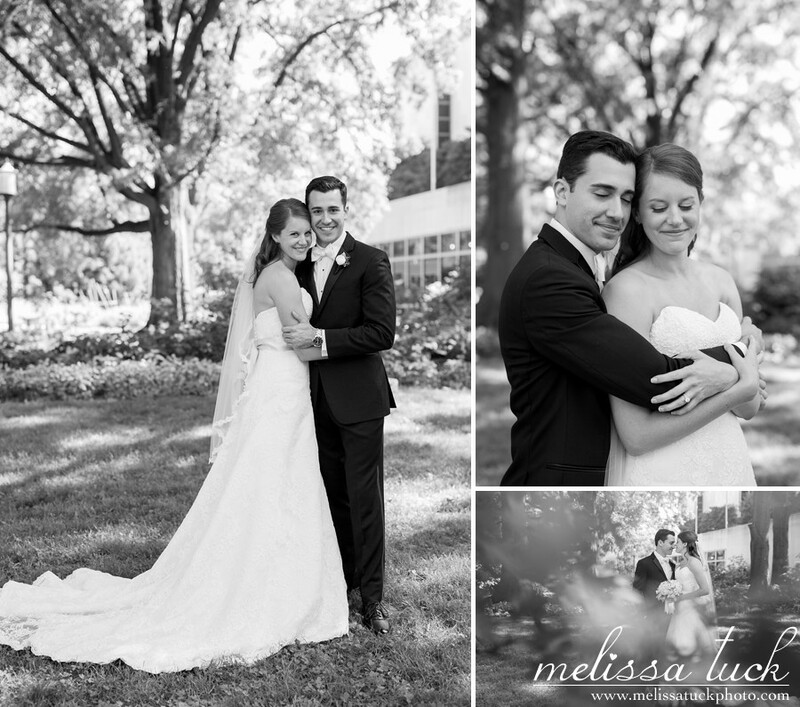 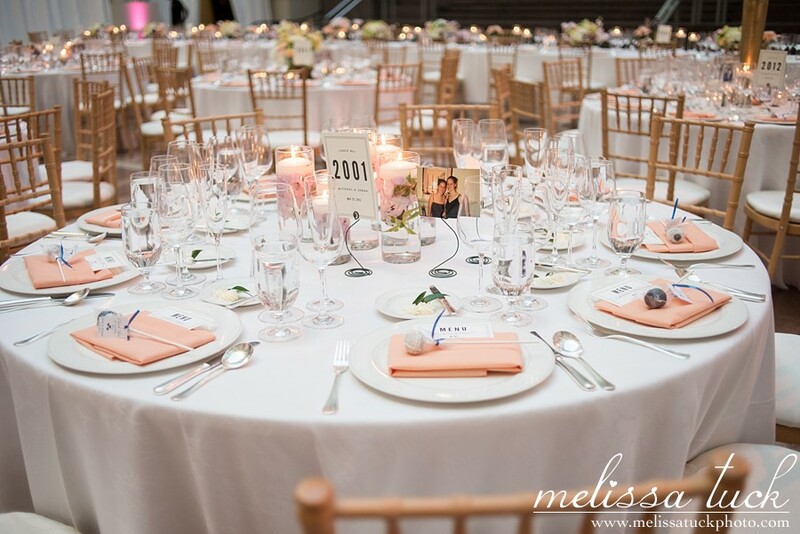 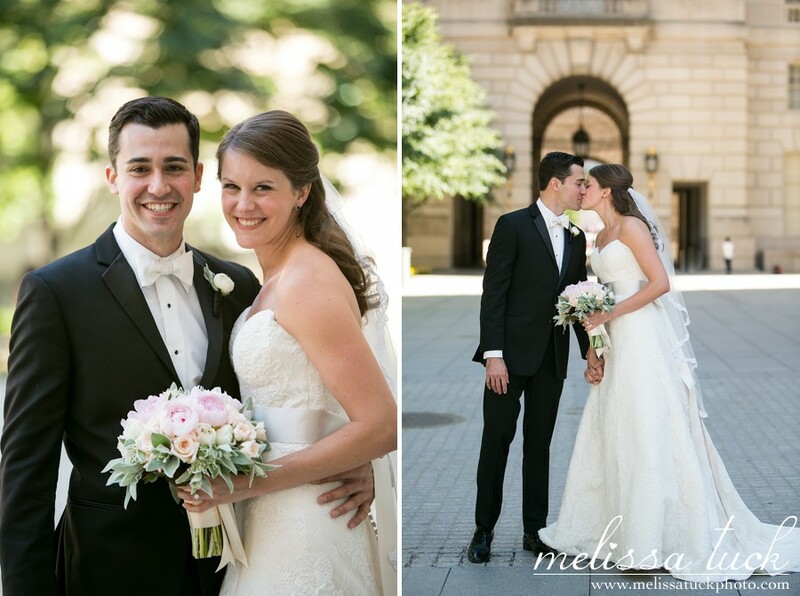 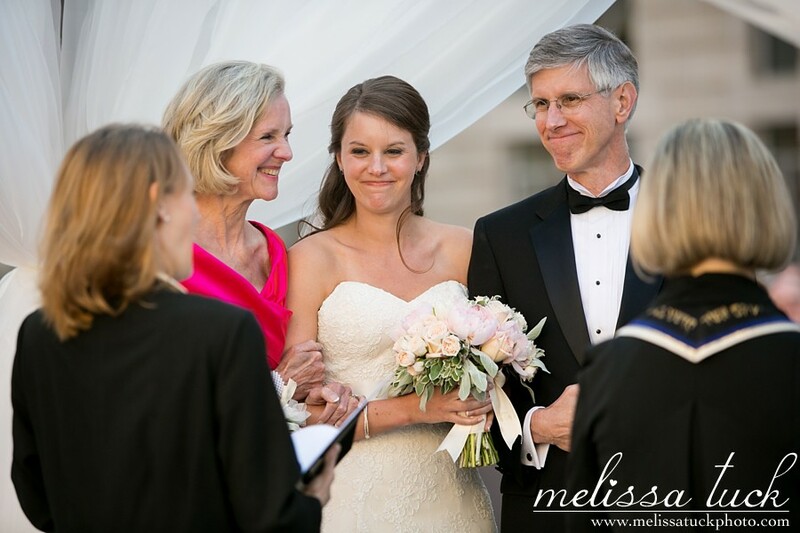 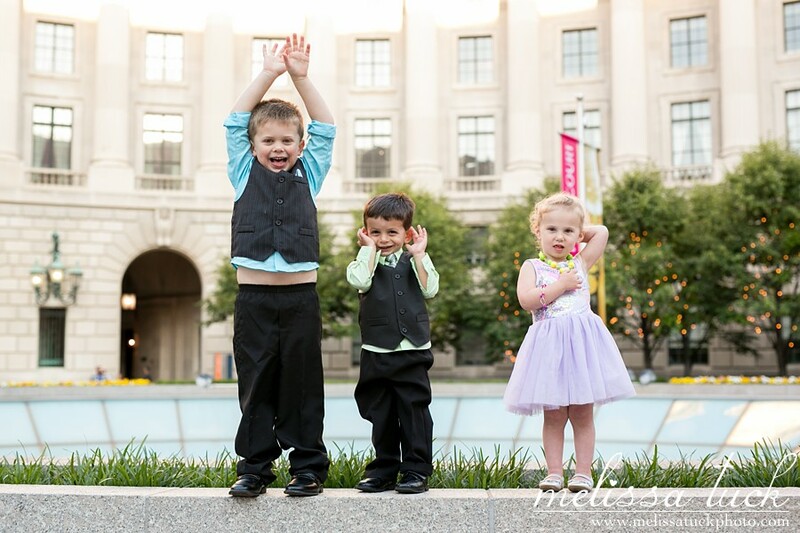 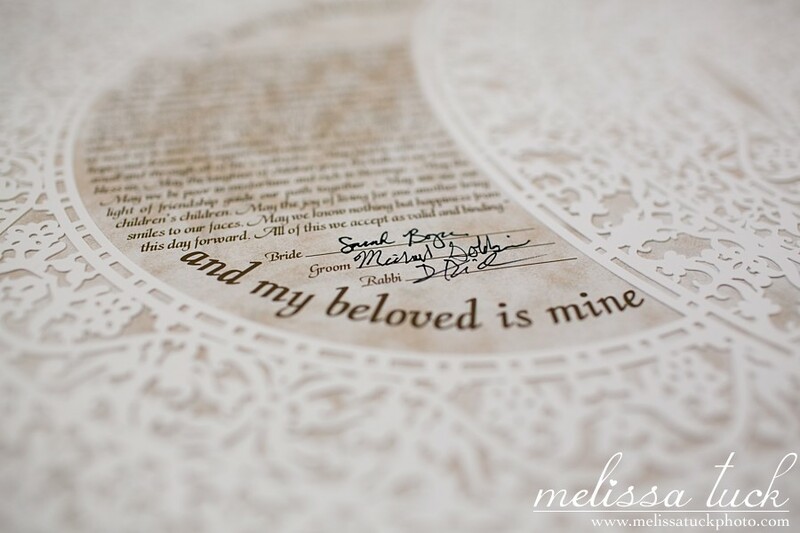 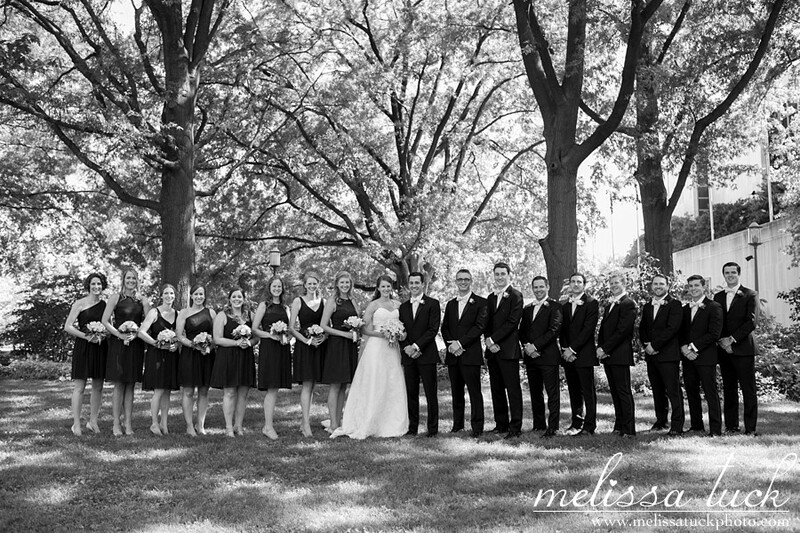 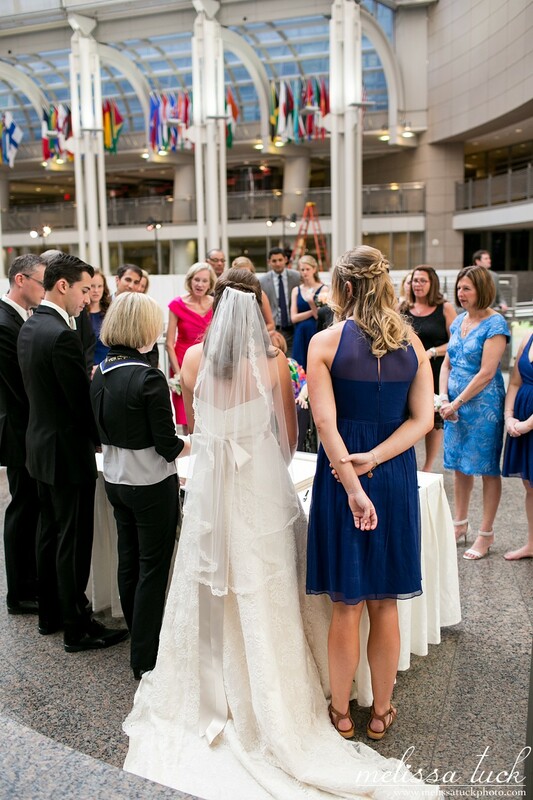 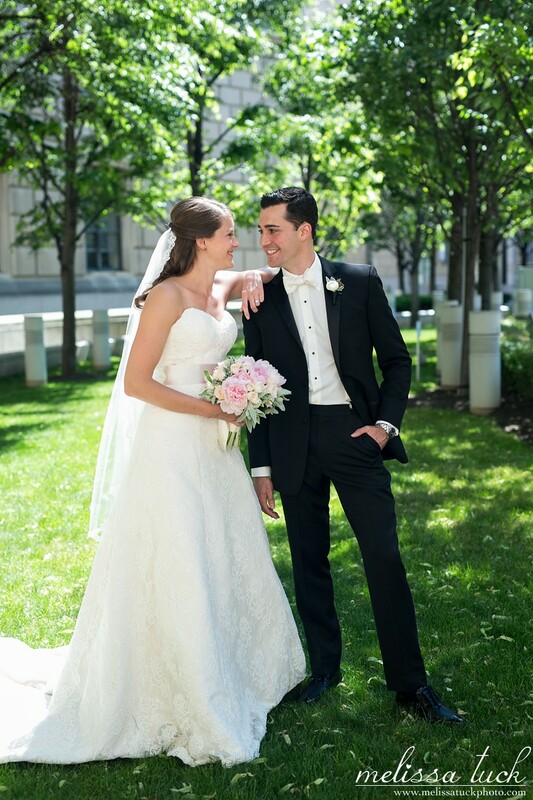 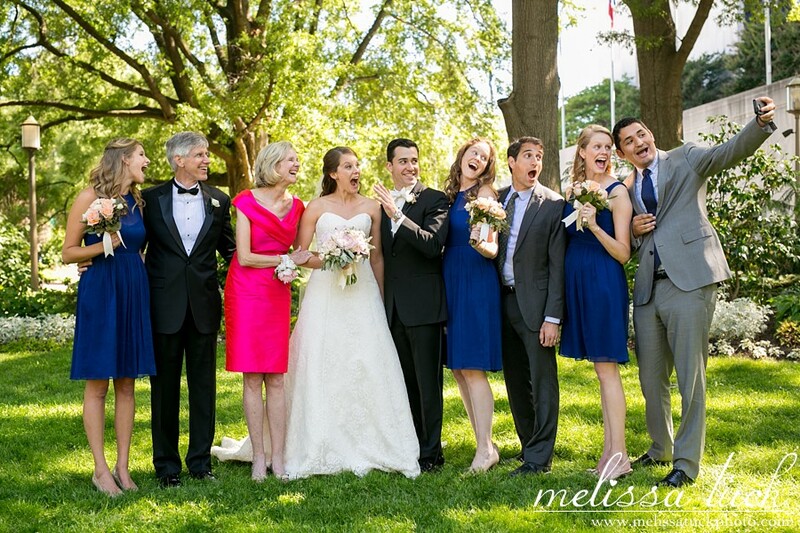 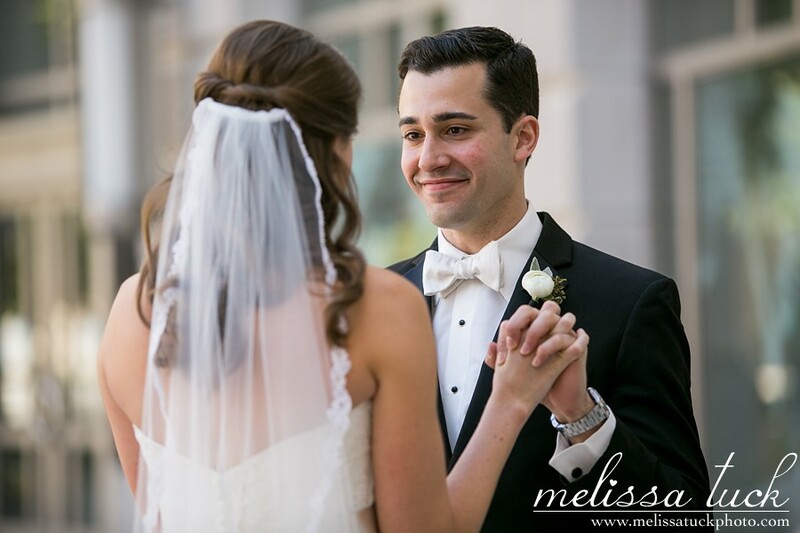 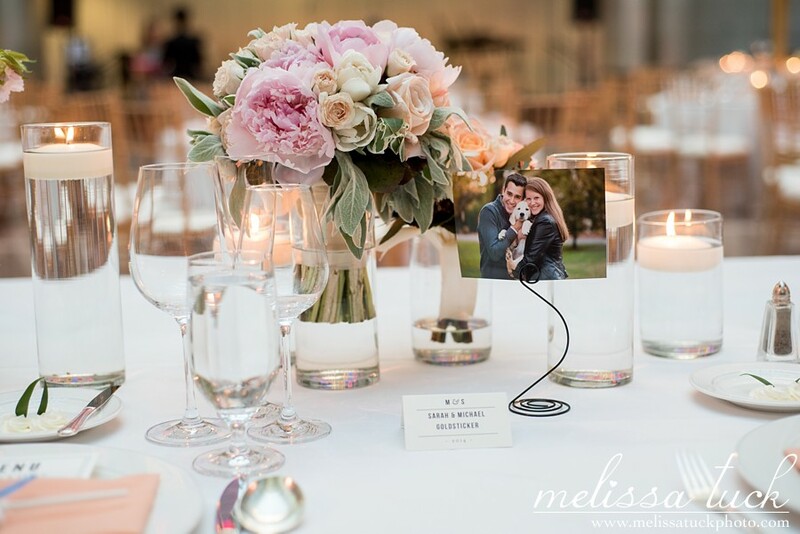 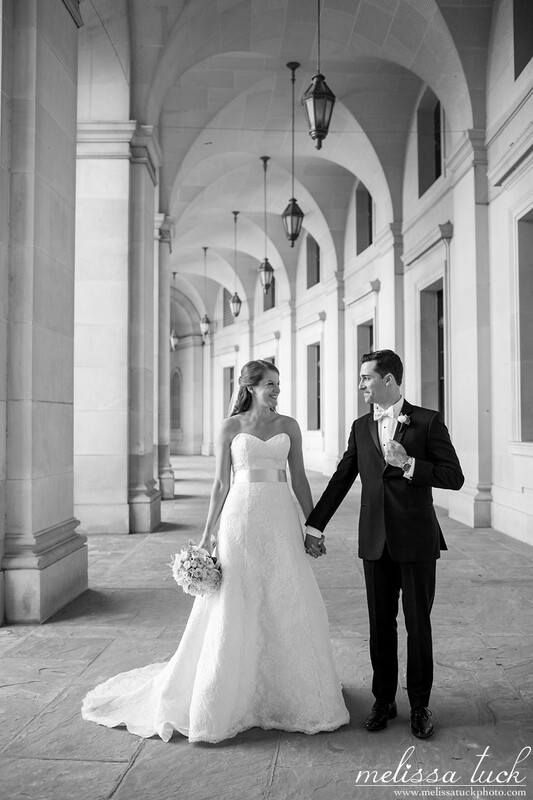 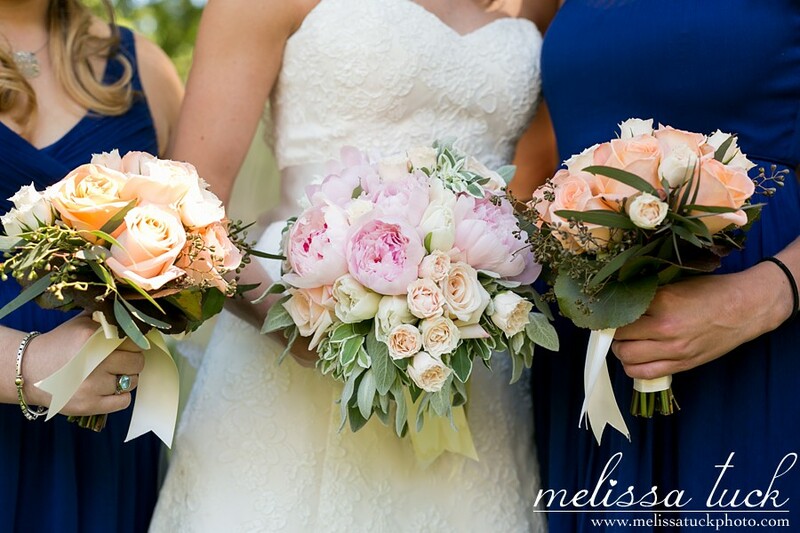 Sarah and Michael got married in May at the Ronald Reagan Building in DC. 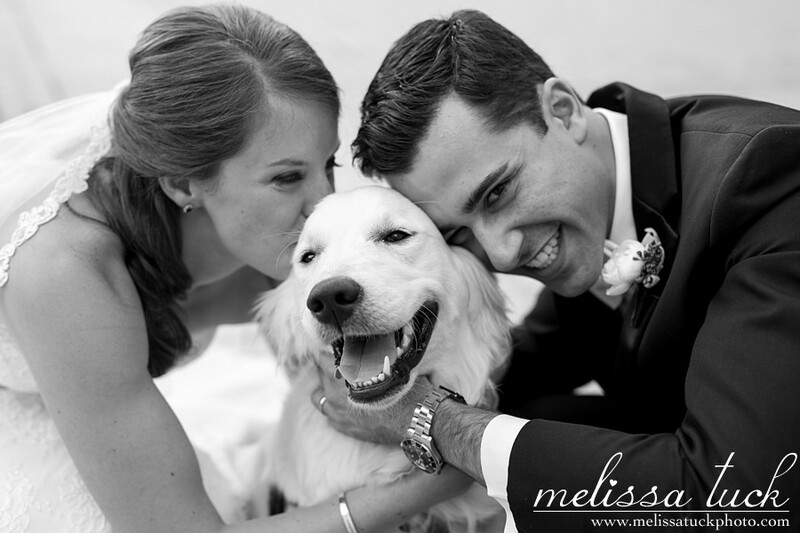 This photo was taken right after they said "I Do" and their adorable pup, Cady, came for a few portraits. 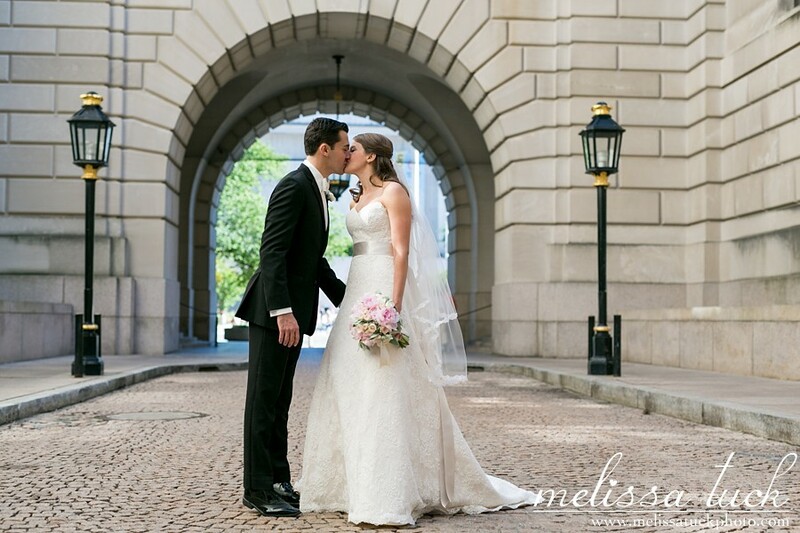 You may remember Sarah and Michael from their Capitol Hill engagement session last fall. 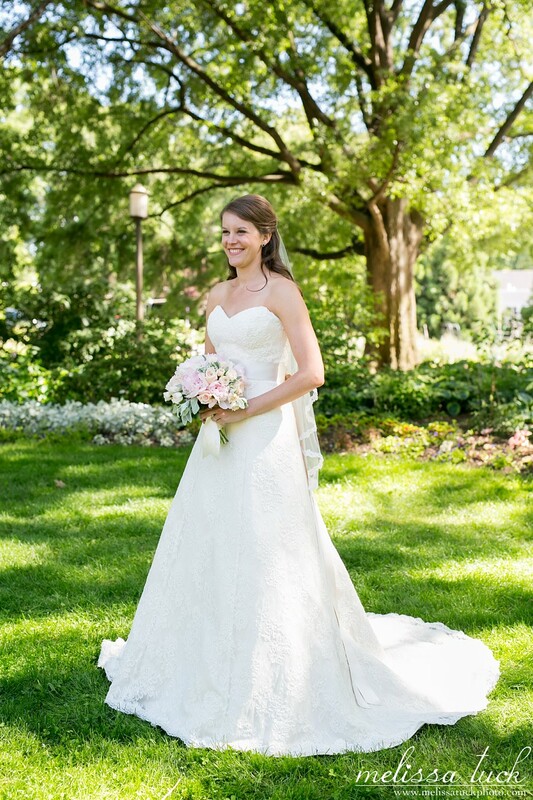 Sarah is one of my oldest friends and today happens to be a big milestone birthday for her (HAPPY BIRTHDAY!!! 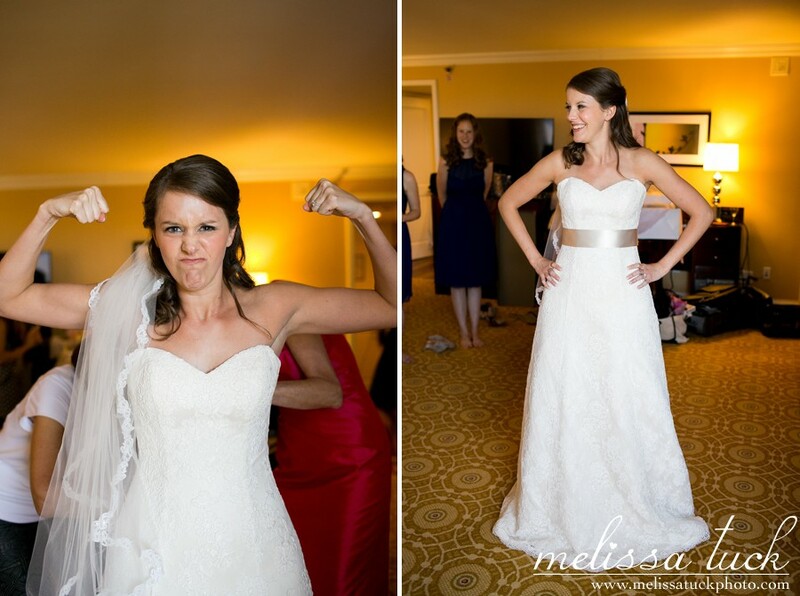 ), so I thought it was fitting to share her wedding today. 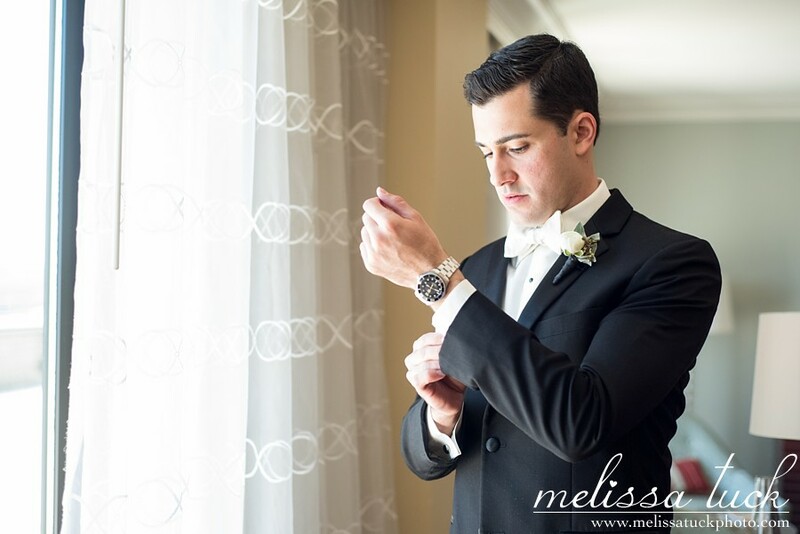 Groom & groomsmen attire: M. Stein & Co.
And I have to give special thanks to Lindsey Farrell of Kelley Cannon Events, who made everything run SO seamlessly, and my second shooter, Jennifer Smutek, who killed it as well.